An open source software not only provides you with free access to the product but also an ability to modify the code and make your own version. 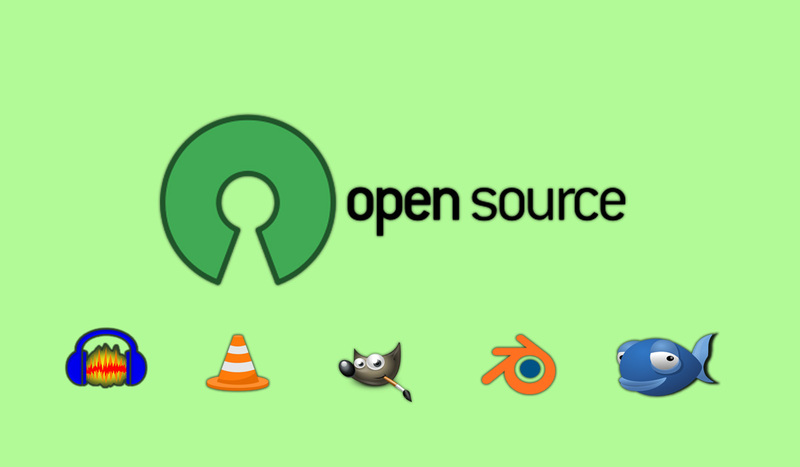 This is one of the reasons why many people use Linux because it provides a lot of free and open source tools. But, for Windows, it’s a different story. Most of the Windows applications are very expensive and users usually have no other choice. There are some great open-source tools available for Windows as well but there’s no marketing or promotion. People usually don’t get to know about them because no one promotes things for free. So I’ve decided to make a list of 10 absolutely free and open-source PC software for Windows users. Its default file format was the OpenDocument Format (ODF), an ISO/IEC standard, that could read a wide variety of other file formats, with particular attention to those from Microsoft Office. This is an open source media player that can practically handle any file format and one of the world’s most popular free media players. This can handle any audio files, video files, or media stream without the need of installing additional codecs. It also gives you a degree of control over playback, optimizing video and audio for your specific hardware configuration and even screen recording for your desktop. 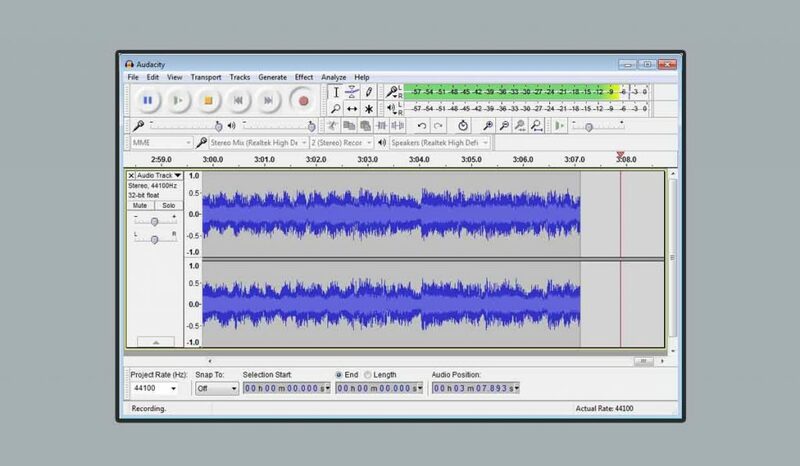 This was originally released on May 28, 2000, Audacity is a free and open source digital audio editor and recording computer software application, available for Windows, macOS/OS X, Linux and other operating systems in 36 languages. It was developed by Dominic Mazzoni and Roger Dannenberg at Carnegie Mellon University. Moreover, to recording audio from multiple sources, it can also be used for post-processing of all types of audio, including podcasts by adding effects such as normalization, trimming, and fading in and out, recording and mixing entire albums. It is currently used for the UK OCR National Level 2 ICT course for the sound creation unit. Initially released on February 15, 1996, GIMP or GNU Image Manipulation Program is a free and open-source raster graphics editor that is used for image retouching and editing, free-form drawing, converting between different image formats, and more specialized tasks which was written in C. With the operating systems: Linux, macOS, Microsoft Windows and BSD, Solaris. Blender’s features include texturing, graphics editing 3D modeling, UV unwrapping, raster, rigging and skinning, fluid and smoke simulation, particle simulation, soft body simulation, sculpting, animating, match moving, camera tracking, rendering, motion graphics, video editing, and compositing. It also features an integrated game engine which was initially released in January 1998 and written in C, C++, and Python. ClamWin is a free and open-source antivirus tool for Windows written in C++ and Python and supports Windows 98 and newer versions. It provides a graphical user interface to the Clam AntiVirus engine. It is a standalone virus scanner licensed under GNU General Public License. It also is available for many platforms like Linux, Solaris, OS X, and Windows that can be used via integration with GNOME or run as a standalone application. Bluefish has been translated into 17 languages. It was initially released on July 18, 1999, this is a free and open-source file archiver, a utility used to place groups of files within compressed containers known as “archives” which was developed by Igor Pavlov. It uses its own 7z archive format but can read and write several other archive formats that can be used from a command-line interface as the command p7zip or through a graphical user interface that also features shell integration. Most of the 7-Zip source code is under the GNU LGPL license whereas the unRAR code is under the GNU LGPL with an “unRAR restriction” which states that developers are not permitted to use the code to reverse-engineer the RAR compression algorithm. It was written in C++ and available in 86 languages. Developed by Dominic Reichl, KeePass Password Safe is a free and open-source password manager primarily for Windows and officially supports macOS and Linux operating systems through the use of Mono. It stores usernames, passwords, and other fields, including free-form notes and file attachments in an encrypted file which file can be protected by a master password, key file, and/or the current Windows account details which were stored on a local file system. It was initially released on November 16, 2003, written in C++ and C#. It is a free and open-source disk space cleaner, privacy manager, and computer system optimizer written in Python that supports 64 languages with operating systems: Microsoft Windows, Mac OS X, and Linux. I would have switched to Open Office years ago if they had a OneNote alternative. It is the ONE app that keeps me sticking with MS Office because there literally is nothing else even close to being as good on the market and I have tried ALL the alternatives and all of them fail spectacularly in one or more ways that make them deal breakers in my eyes.